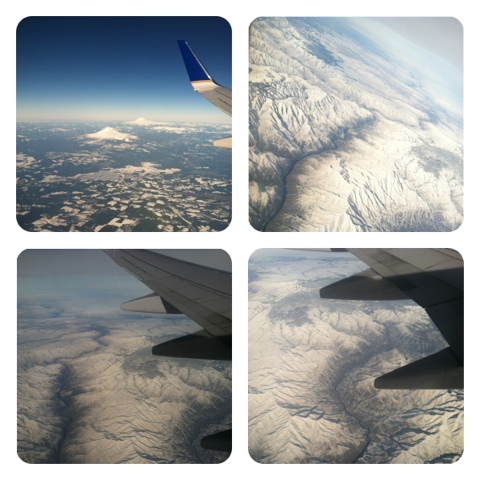 This might be the absolute worst flying experience I have had. It has been very turbulent... But not in the traditional sense. While the Federal Airline Liquid Prohibitory Alliance has cracked down on bringing toiletries on board, they currently have no standing regulations on in-flight gas passing. I have discovered that a self-proclaimed hungover woman can noisily and clumsily board a plane, forewarn row-sharers that she will soon pass out, and then spend a solid two hours ripping toxic toots until other passengers want to go skydiving. I seriously considered asking the flight attendant for just a hit or two from my oxygen mask, but then it got so bad I was sure that this was sort of bio-terrorism and even the oxygen mask wouldn't stop the slow and stinky death I was about to endure. Finally the woman actually passed out, as promised. 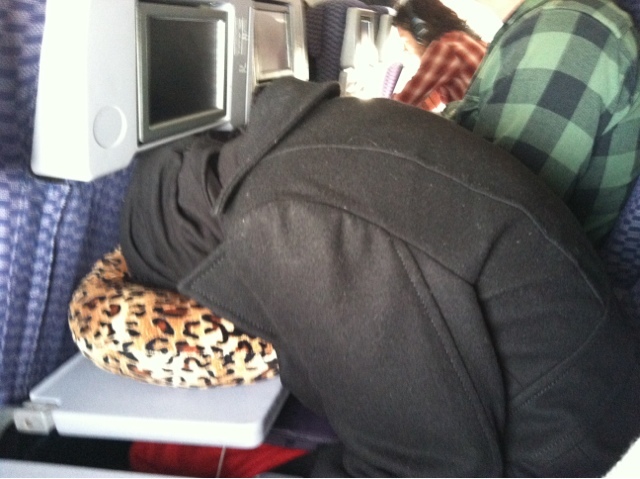 She inexplicably covered her whole entire head with a black scarf and just plopped face down into a cheetah pillow. I am a little worried about her oxygen flow inside that cheetah thing, but more than that... I am thankful for the fart-reprieve and the return of MY oxygen flow. Older PostAbout Leaving a Family.